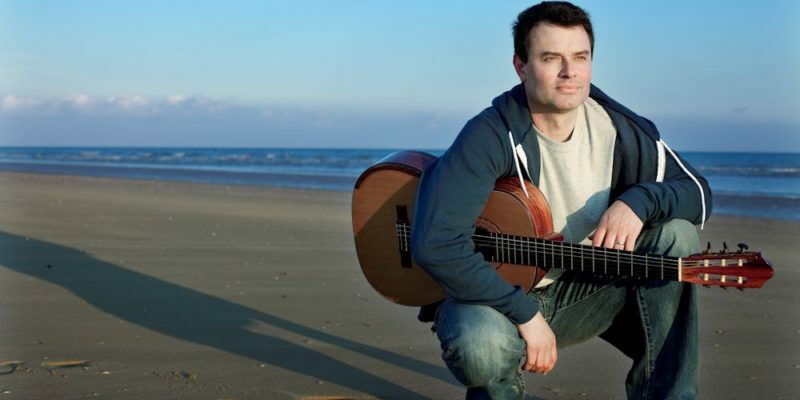 World renowned Australian guitarist, Craig Ogden, performs this concert of classical guitar favourites and timeless songs from the Beatles songbook. This programme was devised by Miloš Karadaglić who, due to injury, is unfortunately unable to perform. However, the original programme will be performed in full and Miloš will be presenting the concert and meeting his fans after the concert. Craig will be joined by the acclaimed Royal Northern in a richly varied programme that mixes the Baroque glories of Bach, Vivaldi and Boccherini with the sultry sounds of Granados, Falla, Tárrega and Piazzolla. The Beatles finale draws on the stellar collaborations behind Miloš’s new album, Blackbird,and features arrangements by Tony Award-winning composer Christopher Austin and even a fascinating take on Yesterday by legendary Japanese composer Toru Takemitsu. We are hugely grateful to Craig for stepping in at short notice to enable Milos’s programme to go ahead in full, as originally planned.